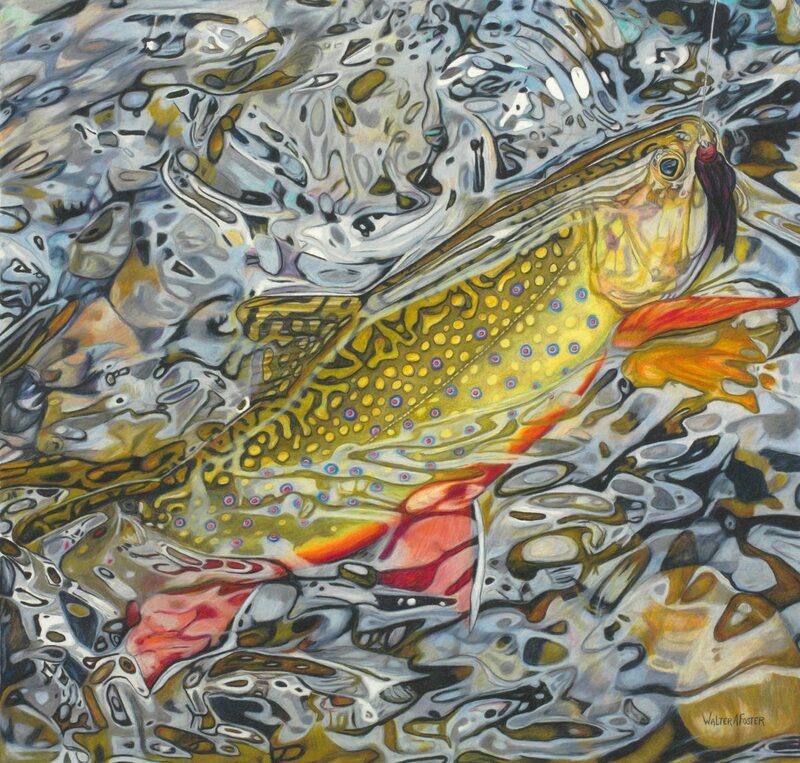 Walter Foster has been painting and drawing since he was a young kid growing up in a small town in Vermont, where he explored the small streams around his home, catching wild trout. 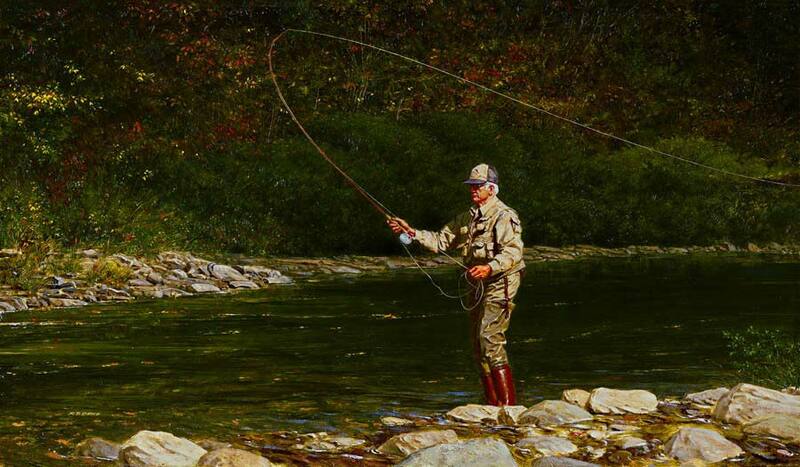 Foster started his fly fishing career with Orvis in . 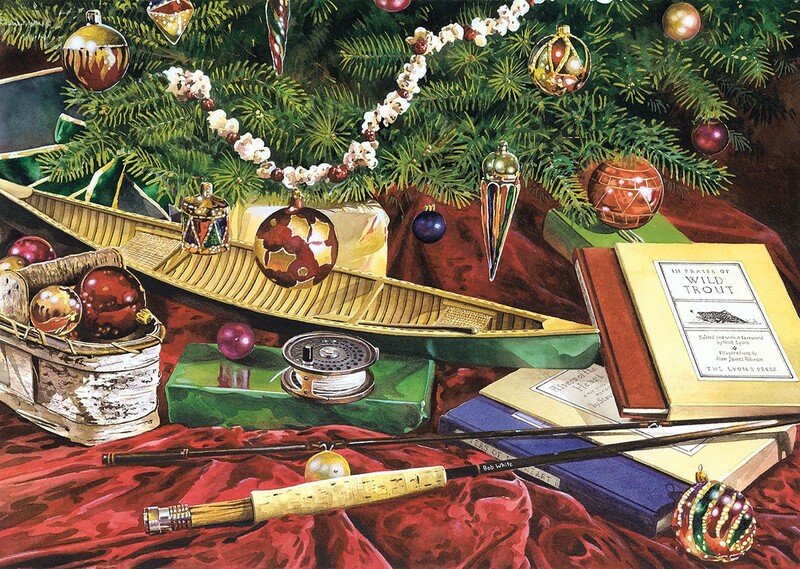 . .
Florida-native David Danforth began drawing as a child, and he never gave it up. At different points in his life, he has done Computer-aided design (CAD) drafting, airbrushed motorcycles, and created street-art-style murals. About . . . When asked where my art originates, a very specific day always comes to mind. I remember waking up that morning in our old, damp tent in the middle of a forest along the banks of my father’s . 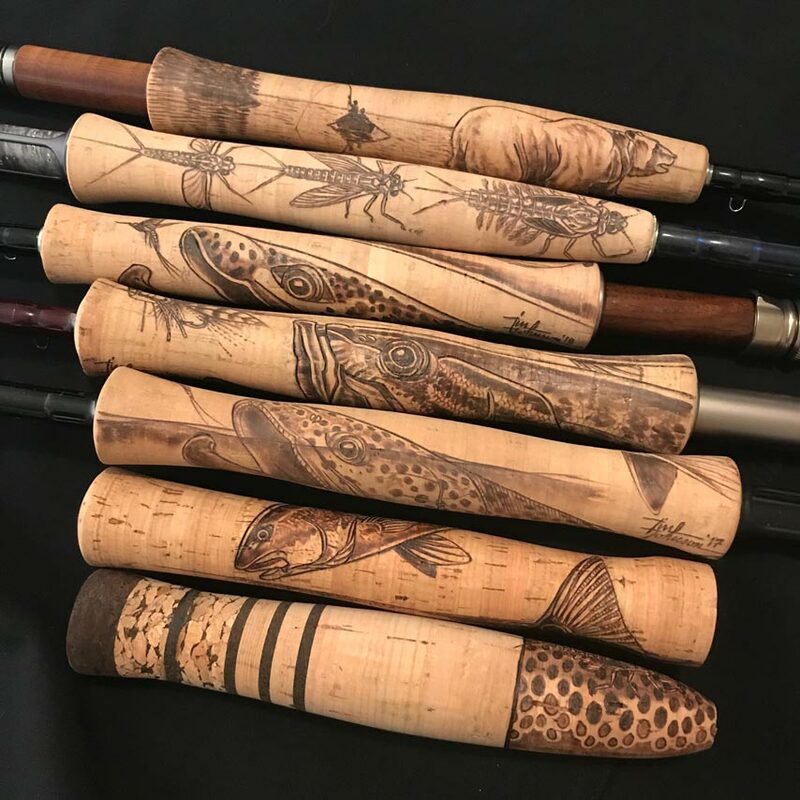 . .
Tim Johnson’s grip designs can make a fly rod unique. 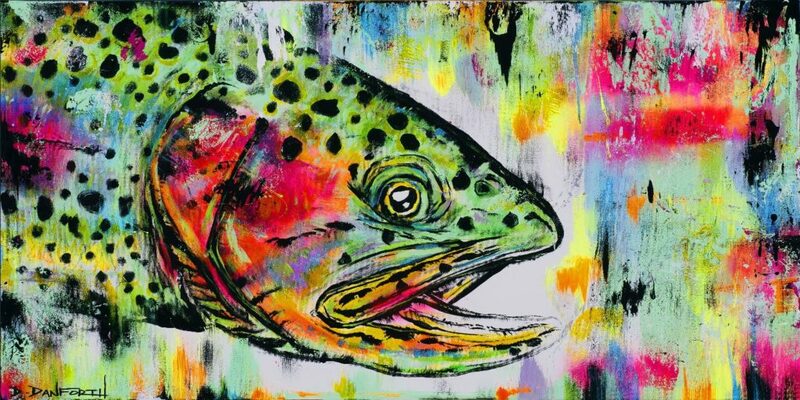 The life of Utah artist Tim Johnson is permeated by fly fishing. 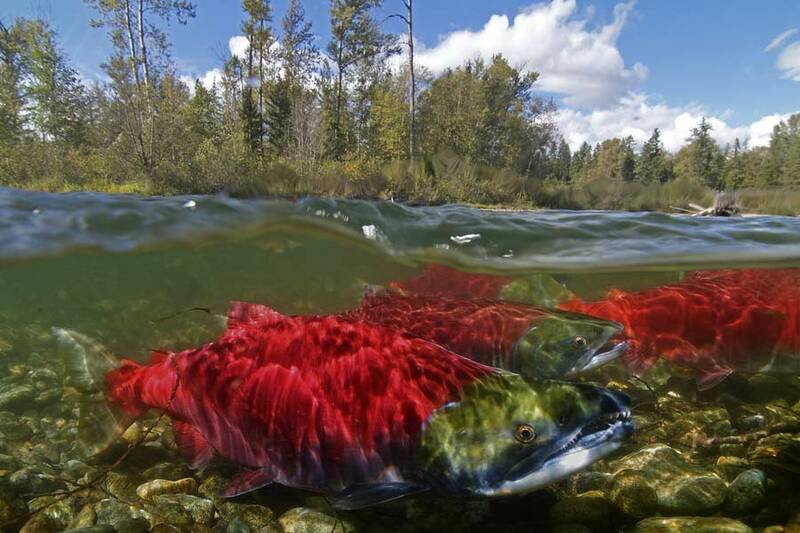 In addition to being a life-long angler and artist, Tim is a guide, contract fly designer, university fly-fishing instructor/adjunct professor, and . . . Artist Galen Mercer lives along the Battenkill in West Arlington, Vermont. Canadian by birth, he’s the grandson of two painters and the son of another, so it’s kind of in his blood. Here are three of his most . 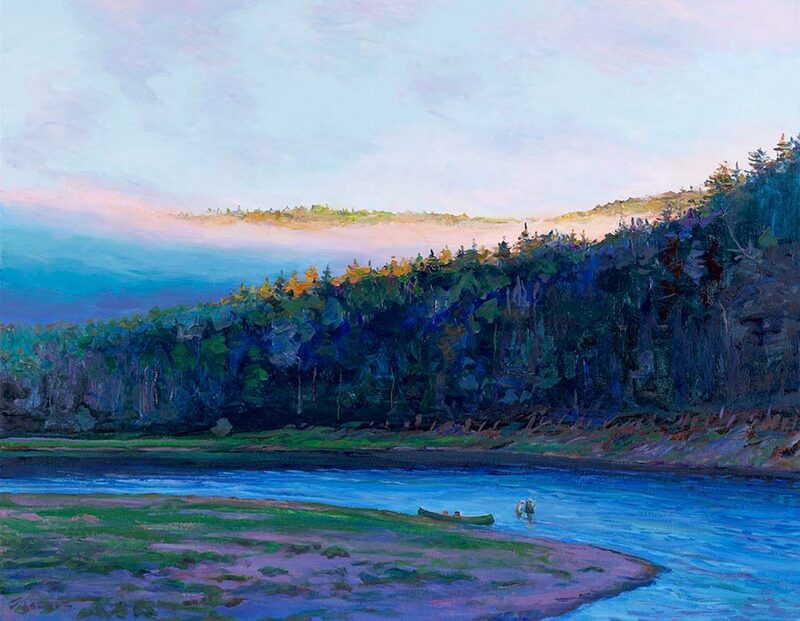 . .
We have featured the gorgeous art of Bob White many times on this blog (see here, here, here, and here, for example), and he was an Orvis News Trout Bum of the Week. He recently posted a wonderful winter scene on Facebook, so I asked if he’d be . . .
Josh DeSmit is an artist caught between two worlds. He likes to say that he grew up a cidiot (“city” + “idiot”) in the Minneapolis area, but was blessed with the retreat of his family’s. . . Artist Galen Mercer lives along the Battenkill in West Arlington, Vermont. Canadian by birth, he’s the grandson of two painters and the son of another, so it’s kind of in his blood. Here are five of his . . .